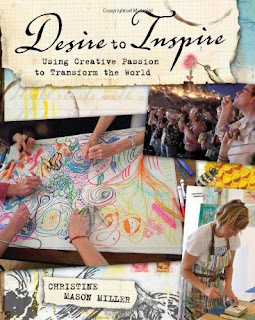 Have Fun • Do Good: What Have Fun, Do Good Books Are You Excited to Read in 2012? 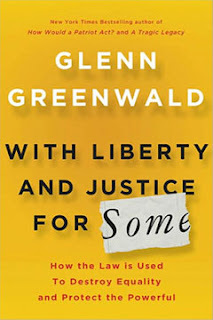 What Have Fun, Do Good Books Are You Excited to Read in 2012? Global Girlfriends: How One Mom Made it Her Business to Help Women in Poverty Worldwide by Stacey Edgar. 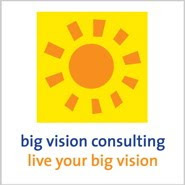 I'll be interviewing Stacey, the Founder of Global Girlfriend, for Have Fun, Do Good in early 2012. With Liberty and Justice for Some by Glenn Greenwald. My virtual social changey book club is reading this for our January call. 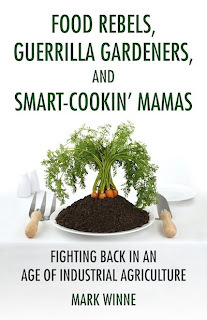 Food Rebels, Guerrilla Gardeners, and Smart Cookin' Mamas by Mark Winne. There was one week where 2 or 3 people all recommended that I read this book, so I added it to my Amazon wish list and got it for Christmas. Wahoo! Looking forward to diving in. Real Happiness: The Power of Meditation by Sharon Salzberg. 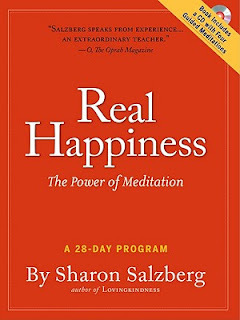 I've been holding off finishing Lovingkindness, also by Salzberg,because I didn't want it to end, but now I will so that I can start Real Happiness. 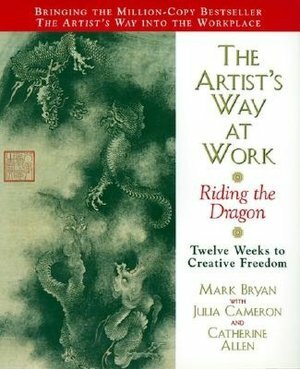 The Artist's Way at Work: Riding the Dragon by Mark Bryan with Julie Cameron and Catherine Allen. A friend and I are reading one of the 12 chapters each month, and then getting together to discuss it. Seems like a good year to read this book since according to the Chinese zodiac, 2012 is the Year of the Dragon! 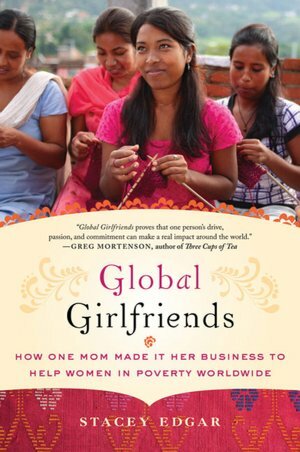 Full disclosure: I received a review copy of Global Girlfriends, and all of the books I linked to are attached to my Amazon Associates account. If you click on a link and buy something from Amazon, I get a wee percentage of the sale. These all look very inspiring and most interesting, but since my current reading list is entirely unreasonable in its scope, I'm reluctant to add too many. That being said, I'm going to immediately purchase "Food Rebels..." because I have made a commitment to be more knowledgeable about food industrialization and the way our food sources are being dramatically altered. I need more knowledge to be able to talk about this with some validity. So I'm delighted for this recommendation. 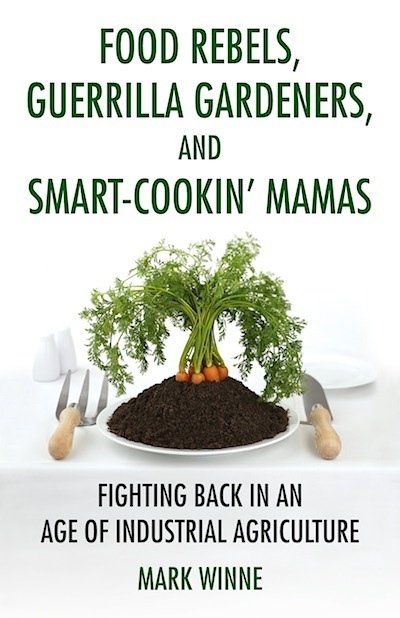 I'm looking forward to reading Food Rebels too! Courtney ~ That's the trick, right? It's easy to find great books, but hard to find time to read them all! If you are having trouble commenting, please let me know. Have You Called Your Grandma Lately?